Are you experiencing plumbing issues? 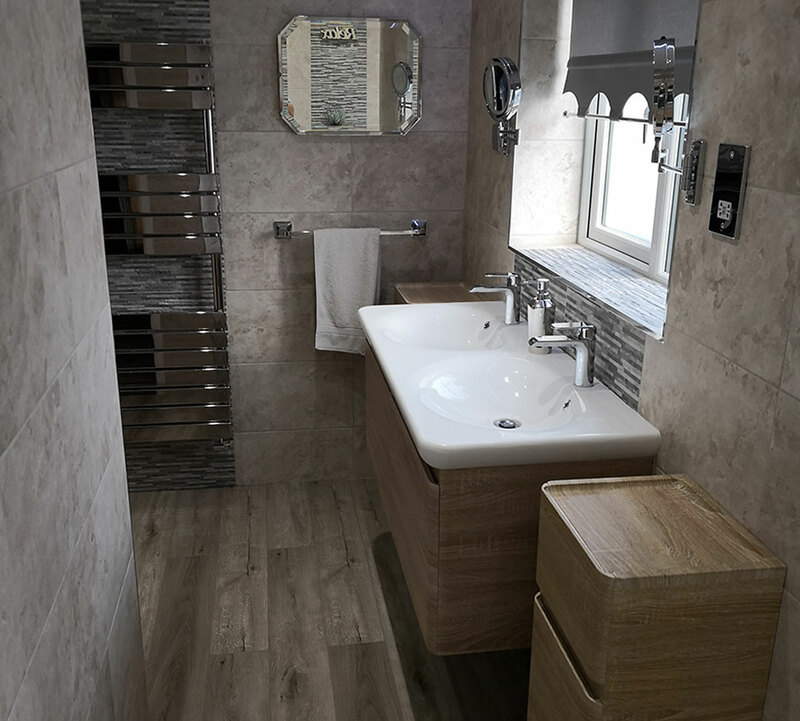 From bespoke bathroom designs and installations to fixing leaks, Laguna Services covers all aspects of plumbing. However big or small your project may be, get in touch with us for an efficient service. There is no plumbing job that our dedicated team of professionals can’t handle. If water flows through it, is contained in it or leaks from it, give us a call. 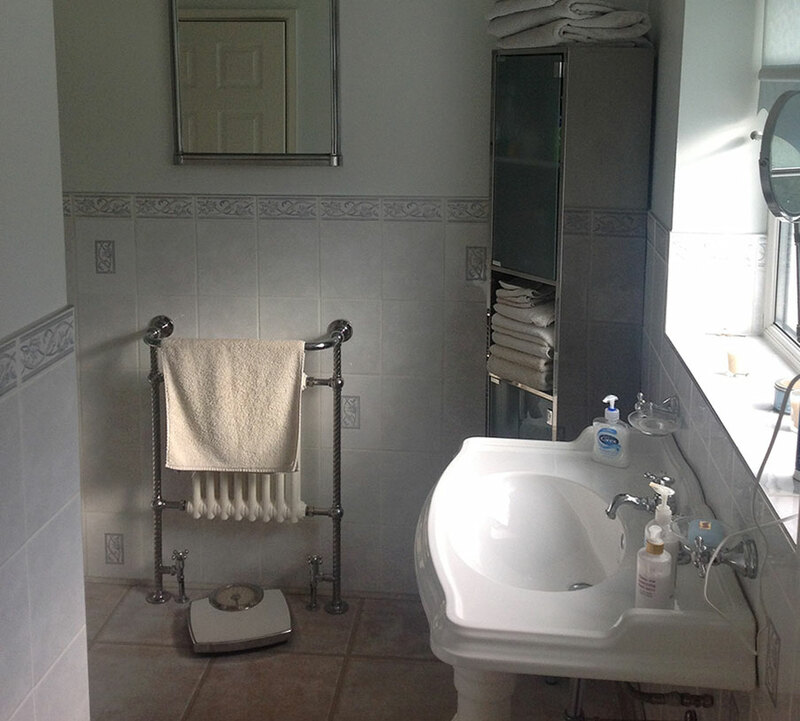 We cover absolutely all aspects of plumbing. We are also available for maintenance checks that make sure your system is running optimally at all times. Dealing with water damage is a nightmare for homeowners, so taking a proactive approach is always recommended. Do I need to call a professional plumber? Your plumbing is a very important system and making sure it’s operating smoothly should be a priority for property owners everywhere. Plumbing is definitely a specialist skill and it takes years of training and practice to become truly efficient at it. Our aim is to get the issue eradicated during our first visit. With many years of experience behind us, we will know what to check for and how to proceed when discovering a fault. We’ll arrive onsite with all of the necessary tools and spare parts to get the job done. In some cases, a leaking pipe is just that. Oftentimes, however, it is the first notable sign of a more serious underlying issue. Our plumbing experts can easily identify these hidden problems and carry out repairs that ensure they don’t escalate. Our professional team members will secure the worksite and quickly identify the cause of the problem. They will then get to work on fixing it and talking you through exactly what happened. You will get professional advice on how to make sure it doesn’t happen again. Look no further than Laguna Services for a team of plumbers you can trust and rely on.